Operating system · Linux, NetBSD, FreeBSD, OpenBSD, macOS, Windows · Type · DNS server · License · Mozilla Public License (ISC license before 9.11). Website, www.isc.org/downloads/bind. BIND is the most widely used Domain Name System (DNS). 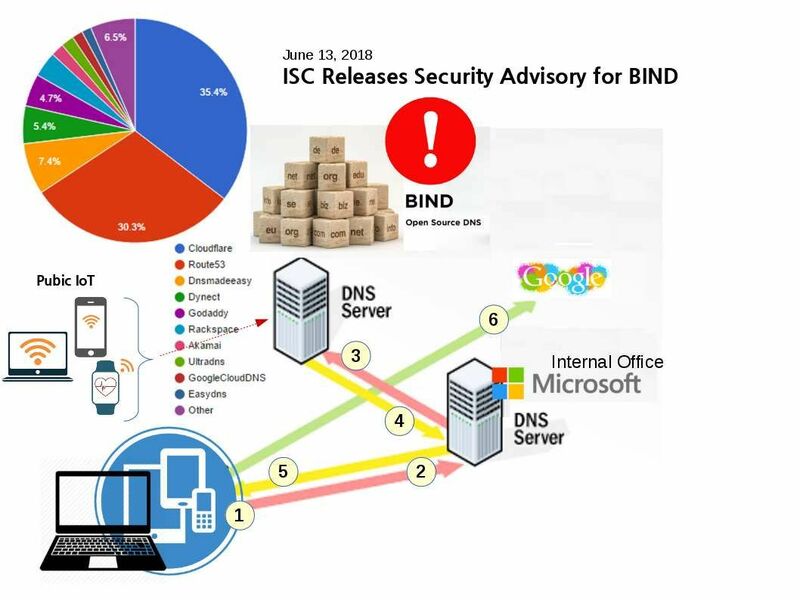 ISC Releases Security Advisory for BIND Published Wednesday, June 13, 2018 – A remote attacker could exploit this vulnerability to obtain sensitive information. Previous PostJune 13, 2018 – Intel Releases Security Advisory on Lazy FP State Restore VulnerabilityNext PostMy reflections – Why do we require complete artificial intelligence into daily life?